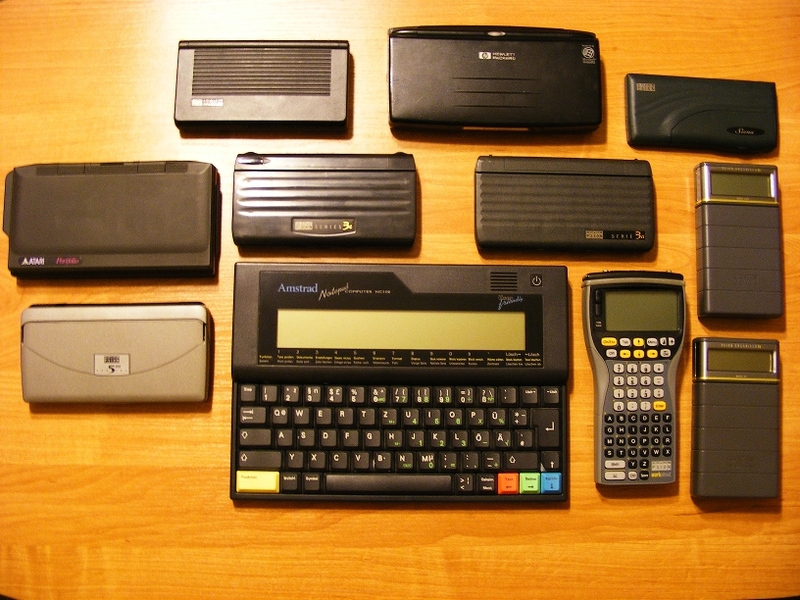 The blog was silent for a while, just like my "vintage palmtoping" was. I had some real-life issues to face and, well, blogging isn't my main activity, so I decided to take a break. Now I think it's time get back on track. A new text about vintage palmtop gaming should be brewed in a few days, so hang on!